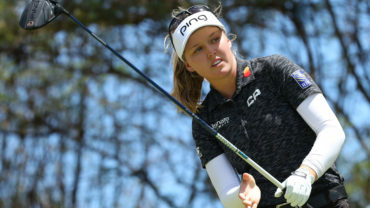 TAOYUAN CITY, Taiwan – Nelly Korda shot a 3-under 69 to share the lead with Wei-Ling Hsu after three rounds of the LPGA Taiwan Championship on Saturday. Playing in front of a home crowd, Hsu finished with an even-72 on Saturday after shooting 68 and 67 in the first two rounds. Korda and Hsu have a total of 9-under 207 and both will be looking for their first LPGA titles in Sunday’s final round at the Ta Shee Golf and Country Club. 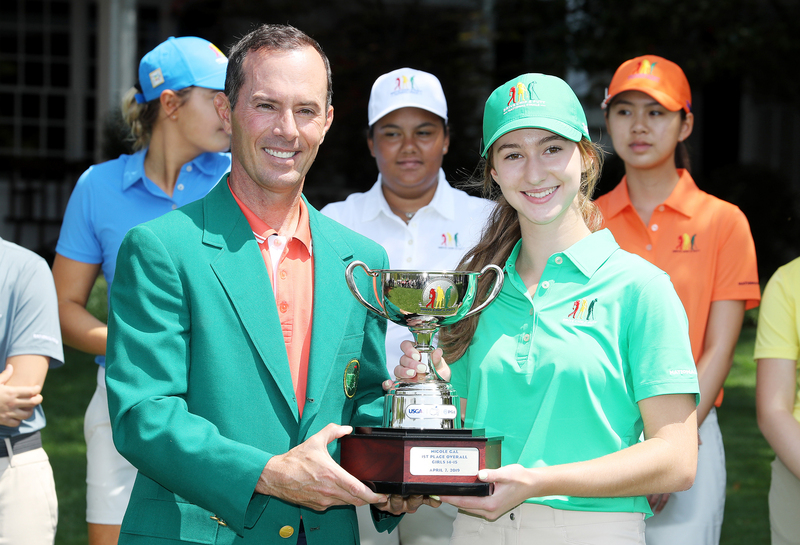 Korda will be playing in the final round with Hsu, who she knows will be the crowd favourite. 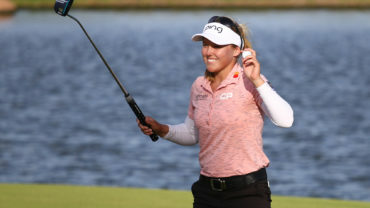 Korda, the sister of fellow LPGA player Jessica Korda, dropped a shot on No. 13 but birdied two of the last five holes to move into a tie atop the leaderboard. Brooke Henderson of Smiths Falls, Ont., put up a 1-over 73 to sit in a tie for 25th. The 21-year-old will look to rebound in Sunday’s final round at 8:44 a.m. local time. Five players are within two shots of the leaders: Jin Young Ko (69), Bronte Law (69), Megan Khang (70), Lydia Ko (72) and Jodi Ewart Shadoff (73).